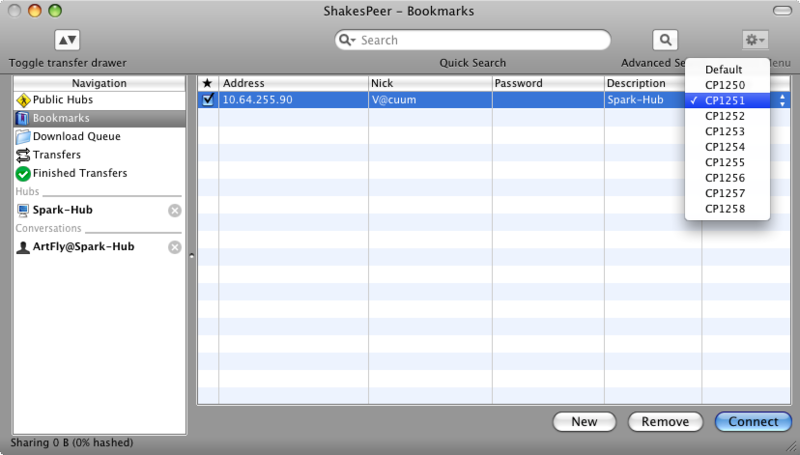 ShakesPeer is a popular macOS DC++ client software. At least it was popular a decade ago when it was actively developed. These days it's better to check Jucy DC++ multiplatform client.